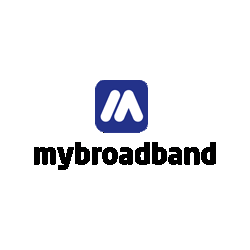 MyBroadband’s latest broadband survey shows that Axxess, Vox Telecom, and Cybersmart are the top Internet service providers in South Africa. 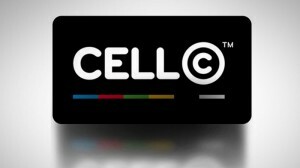 The survey was completed by 5,094 South African broadband subscribers. These subscribers were typically IT professionals and other tech-savvy individuals. Subscribers rated their service provider on value for money, network quality, and billing and support. The survey tested users’ opinions of their ISP, and asked them how likely they were to recommend their ISP to family and friends. 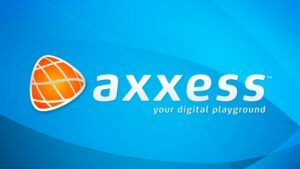 The results showed that Axxess was the top-rated ADSL ISP, with a strong performance in all categories. The table below provides an overview of the results of the survey (scores out of 10). 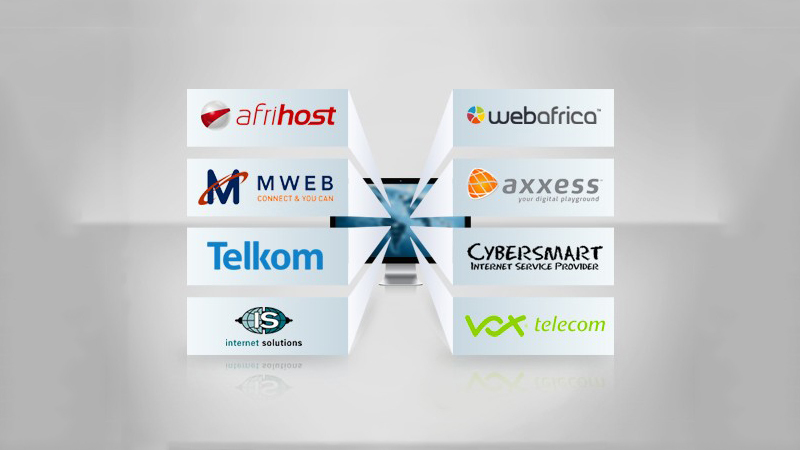 Mobile ISPs Afrihost and MWEB are also included. Would you recommend your ISP to a friend? The higher the score, the more likely a person was to recommend their current ISP to other people. The table below shows how likely broadband users are to recommend their ISP to family or friends.